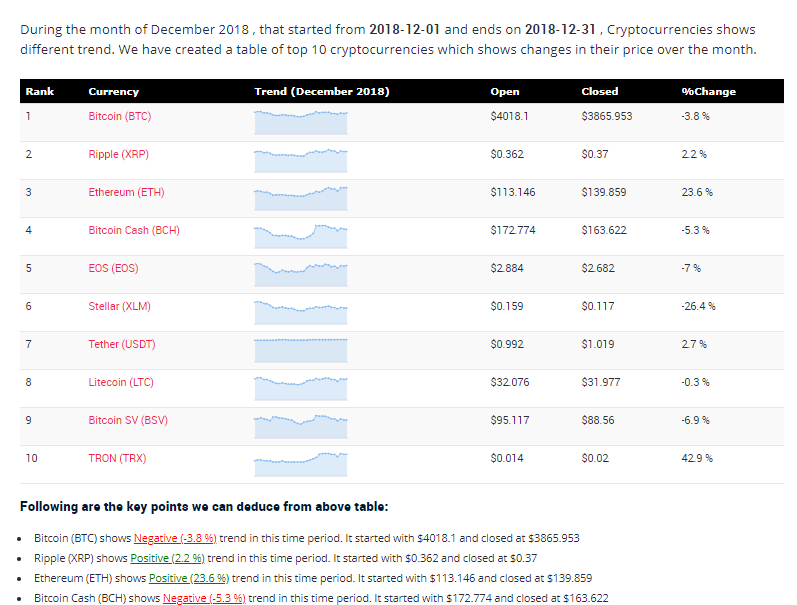 In last 1 hour, among top 20 #cryptocurrencies Tezos (XTZ) got the best % change (0.32 %) in price , Where as IOTA (MIOTA) got the worst % change (-2.03 %) in prices. #tezos #iota . 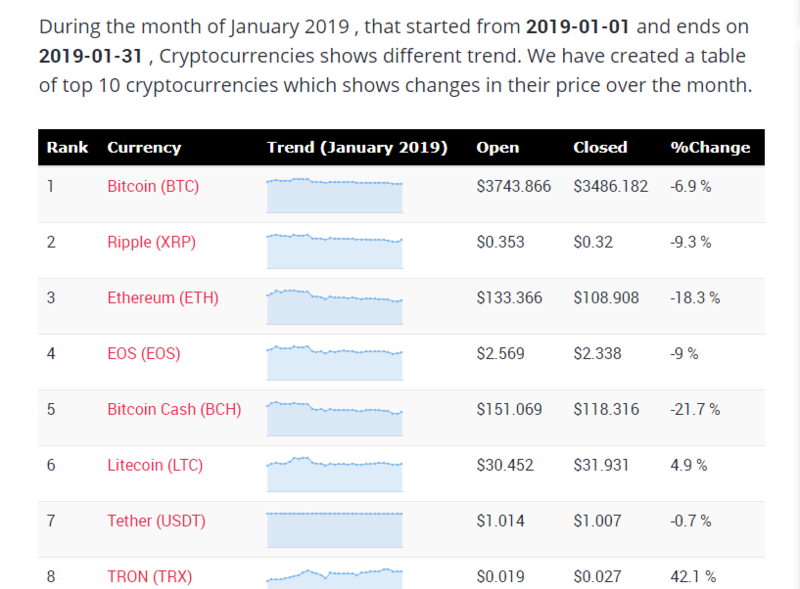 In last 24 hours, among top 20 #cryptocurrencies Tezos (XTZ) got the best % change (7.09 %) in price , Where as Binance Coin (BNB) got the worst % change (-3.98 %) in prices. #tezos #binancecoin . Create Currency Rate alert in just 30 seconds . Our website is very simple. Just choose your currencies and create an alert. Our system will check your currency and notify you when its Rate goes "Up" or "Down" . Currently we have 50+ traditional currencies and 500+ crypto currencies. so you can create alert on any of those currencies. Join Now, its 100% Free.